VINTAGE. 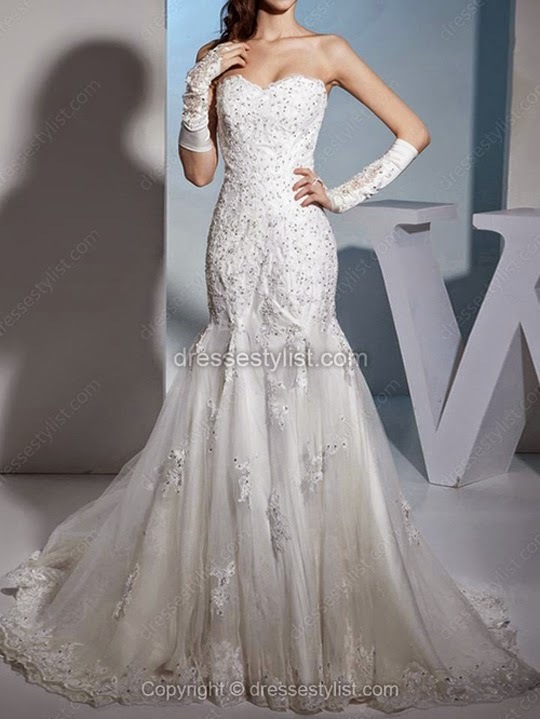 Fashion nowadays has been really popular with the vintage theme and turned to previous eras for inspiration. It supposed to be clothing from past era which has been retained and increased in value. Also, authentic garments usually are made one at a time, with enough attention and detail to create a clothing (or item) that has long lasting value. In Indonesian though, it's a rare real thing to have. Instead, garments closely resembling the style of original vintage clothing are made by order or even mass-produced. We refer that as vintage style, vintage inspired, or vintage reproductions. So, for those who admire an old style but prefer a modern interpretation could enjoy wearing it. Even if you are 'treble' or 'bass'. Ha-ha! You know what I mean. 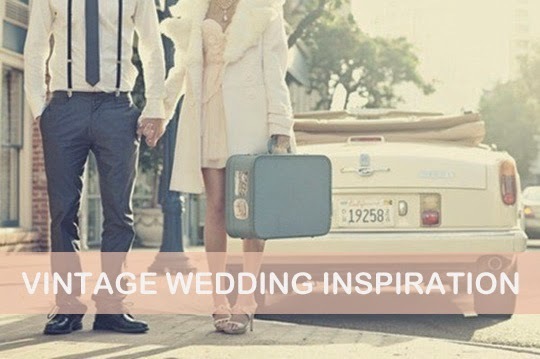 Vintage wedding theme is pretty popular in western country, because it invokes a lot of emotion, sentiment, and sweet memories that connects the present with the past. 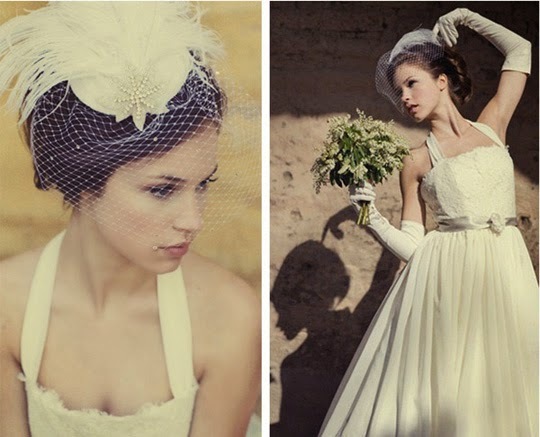 I can say that I never once attend vintage wedding theme in Indonesia - always glamorous wedding party style. That's why it's interesting for me to blog about this wedding topic. Same thing applied to wedding dresses. If you want to hold a vintage-themed wedding and you have your grandmother or ancestor's wedding dress, wow - you are one lucky girl! 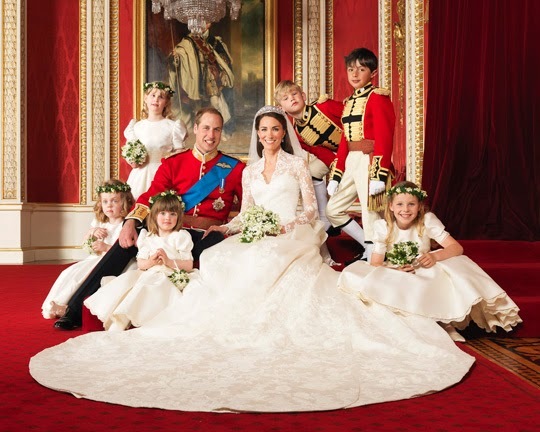 It's not only about the vintage value; I know there must be a sentimental value behind the dress. However, it's super rare. Not only that, but in some culture, it's forbidden to wear second wedding dresses. They called it a jynx, especially if the person who wore it before got a divorce or sad ending. INSPIRATION. Something old, something borrowed. You can find it in your grandmother's house / story / pictures / remembrance, old attic, or even local antique shops. Choose several things that you like and take pictures of them ( if you didn't buy the things). If you bought some or found some, share with your vendors to help them understand your vision for your wedding. Choosing one thing can also become the inspiration piece and help you determine color palette or era. It can be lace, satin, heirloom china, grandmother's dress/brooch, mom's veil, etc. STYLE. After choosing the inspiration piece, you can create your own style. The one special thing about vintage wedding theme is unique. Each person has their own past and history - no one can copy that. For example, you can combine your favorite color with the past era inspiration. The style is uniquely you. However, don't get overboard and put too many details all at once. Because it will clash and not visually beautiful. Remember, less is more. NOSTALGIA. 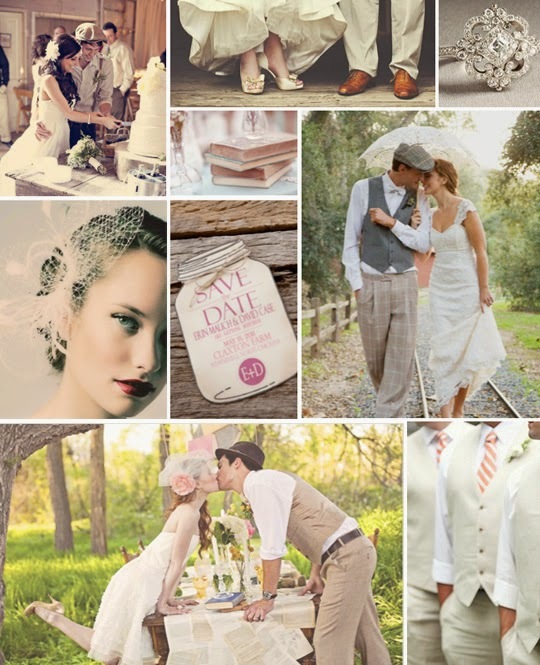 Vintage wedding theme is all about sentimental feeling and family tradition. Listening to your mother or grandmother's story about past weddings (how it looked like or felt like) will help you get some ideas while planning the whole things. Little details are important to get into the vintage mood. Everything was spot-on perfect at our wedding. And this was due in large part to the Banquet Halls manager and the amazing staff. Very professional staff, incredible food, spectacular view and when you felt like a guest at your wedding it cannot get any better.